Martin Freeman, Ian McKellan, Cate Blanchett, along with the other dwarves will be returning for their adventure. 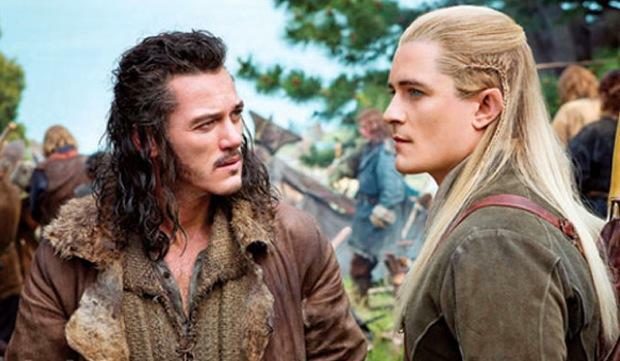 This time, Orlando Bloom will reprise his role as Legolas and Evangeline Lilly will star as another elf. And of course, Benedict Cumberbatch will be the voice of the iconic dragon. Enjoy the amazing trailer. I can’t wait. This entry was posted on Tuesday, October 1st, 2013 at 12:39 pm	and is filed under Film, News. You can follow any responses to this entry through the RSS 2.0 feed. You can skip to the end and leave a response. Pinging is currently not allowed. « Top 3 Comic Book Adaptation Wishes! !